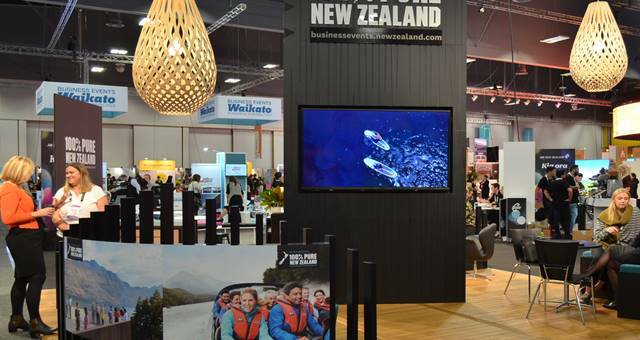 Heading across the ditch for MEETINGS? Here's a little something you can look forward to. 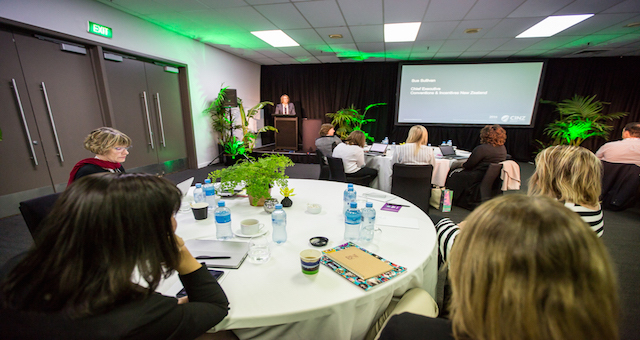 Pictured: Delegates from last year’s MEETINGS program enjoying the welcome function. 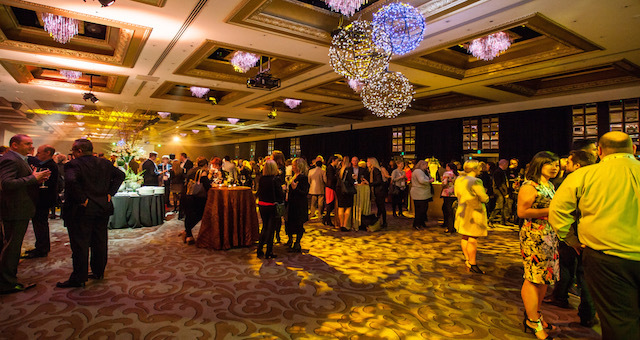 Conventions and Incentives New Zealand (CINZ) Chief Executive Sue Sullivan says two of Auckland’s top hotels, Grand Millennium and The Langham, will host MEETINGS’s prestigious social functions. “We are planning epic experiences for 650 guests at MEETINGS, from the welcome function on Tuesday 30 May through to the finale dinner on Thursday 1 June,” she says. 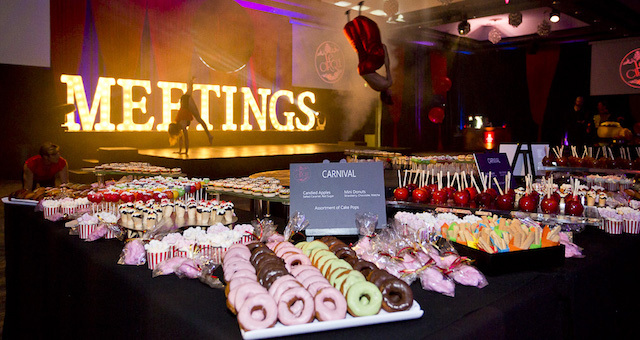 A relaxed evening of entertainment at Auckland’s new Grand Millennium will start MEETINGS in style, inspired by Le Cirque and produced by The Event Group with The Dust Palace. The Langham is the scene for an elegant finale dinner, created by the award-winning Event Impressions team. Entitled Mosaic, the seated event is being themed by Event Impressions with entertainment and sound by The Production Agency. “MEETINGS’ hospitality is legendary. We have always led the way with our social programme, and guests love our hosting throughout the event, from nutritious lunches to energy-boosting morning and afternoon teas. 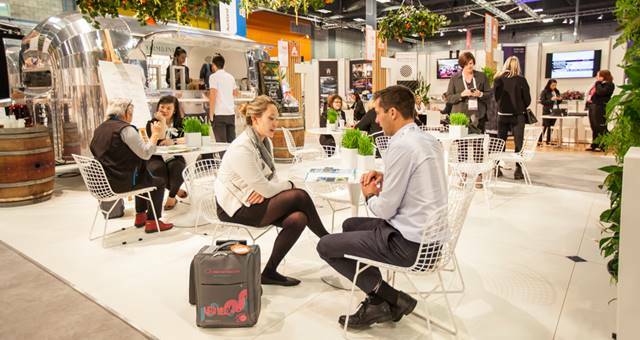 MEETINGS buyers and exhibitors can also look forward to Mix and Mingle drinks and tasting platters after the first day of scheduled appointments on Wednesday 31 May. 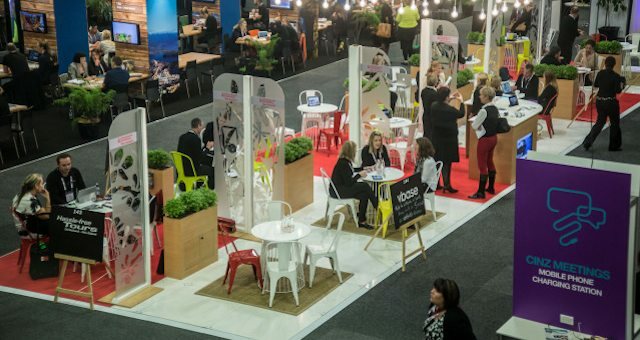 MEETINGS is being held at the Auckland ASB Showgrounds on 31 May and 1 June.